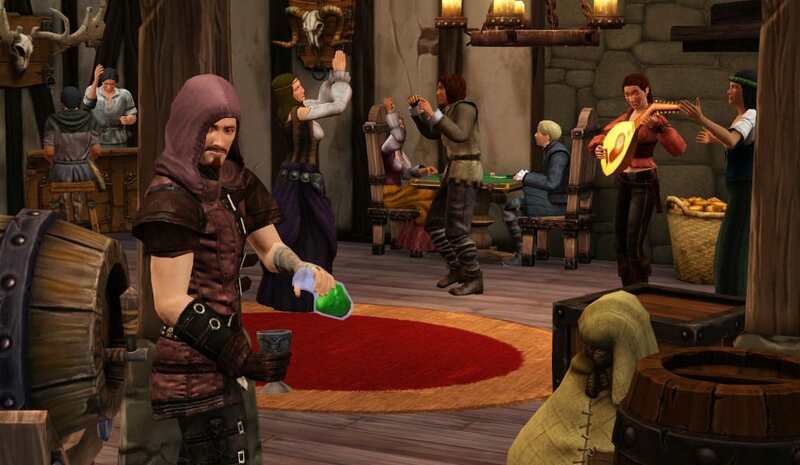 Live a different life in a very different time with The Sims: Medieval for PC. 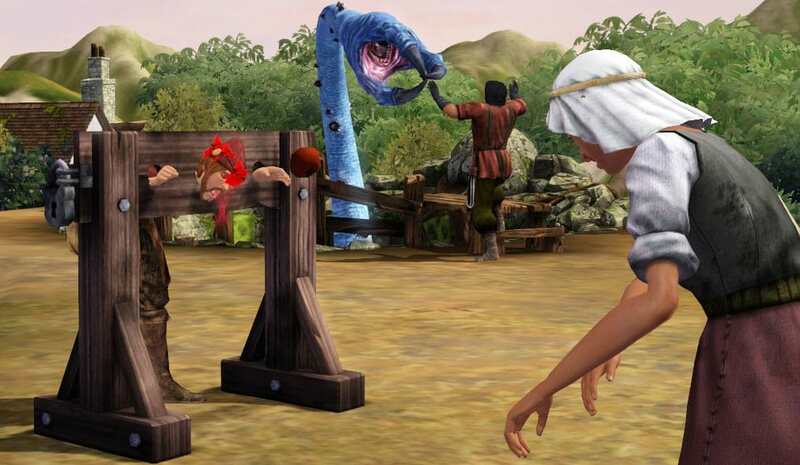 The Sims: Medieval takes the classic virtual-life Sims gameplay and transports it to a fantasy medieval world that is home to kings and queens, knights, blacksmiths and wizards. Your Sim is not just a regular person, but a hero, and the storytelling comes not from everyday activities but epic quests to embark upon! 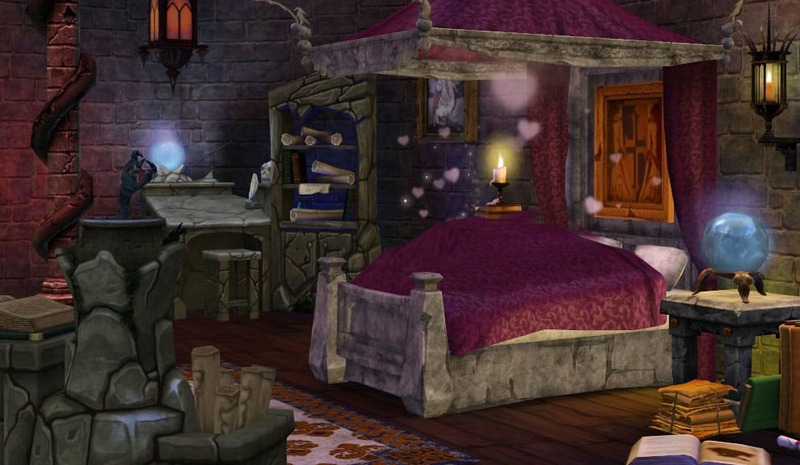 The Sims: Medieval offers up everything you need to craft an immersive medieval world, from swords, to thrones, to the stocks, all rendered in a visual style that gives the game a different, painted look to other Sims titles. Customise your character too, giving them the skills they need not only for their quests, but for their day-to-day tasks, too - this is The Sims, after all! 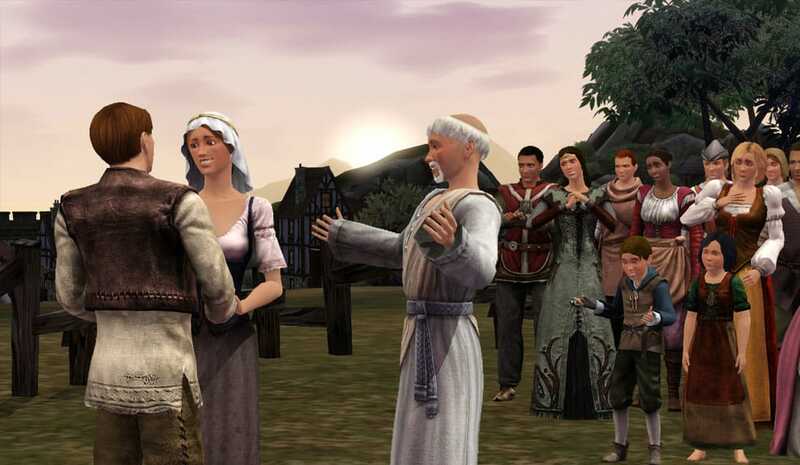 Write your own history and order The Sims Medieval today!